Vocabulary. Reinforcing themes. Crafts. Math. Teachable moments. Most money management experts and professionals recommend that we embed personal finance lessons into the imaginary games that children instinctively already play. 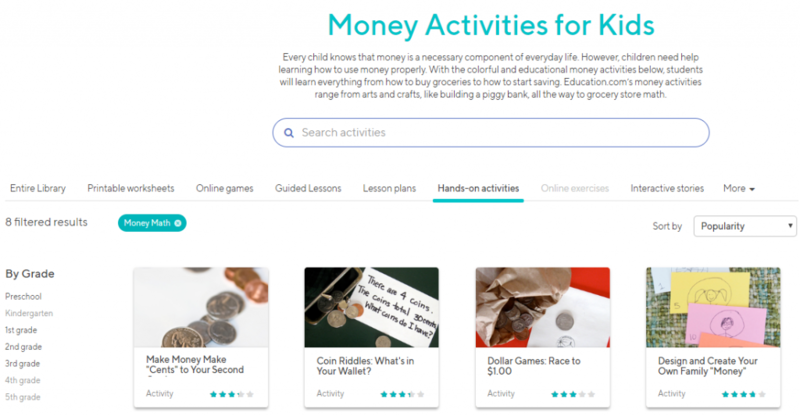 Throughout our day-to-day activities, we should provide opportunities for children to better understand exactly what money is and how it is used. In “15 Ways To Teach Kids About Money,” Dave Ramsey organizes his philosophy into three primary categories. First, he presents ways we can teach preschoolers and kindergartners about money. Second, he outlines steps we can take to teach elementary and middle-schoolers about money. Finally, he provides money management recommendations for teenagers. 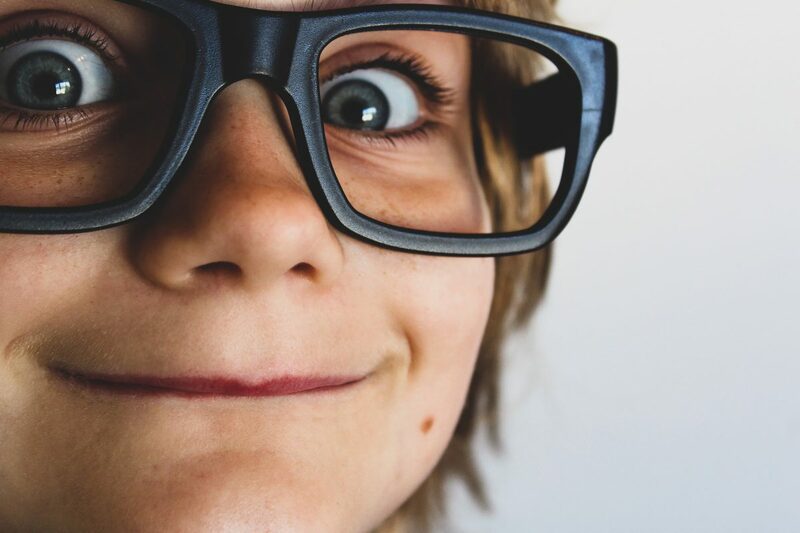 Undoubtedly, recent advancements in technology have drastically changed the way we “see” money and, perhaps, the way we teach our children about it. 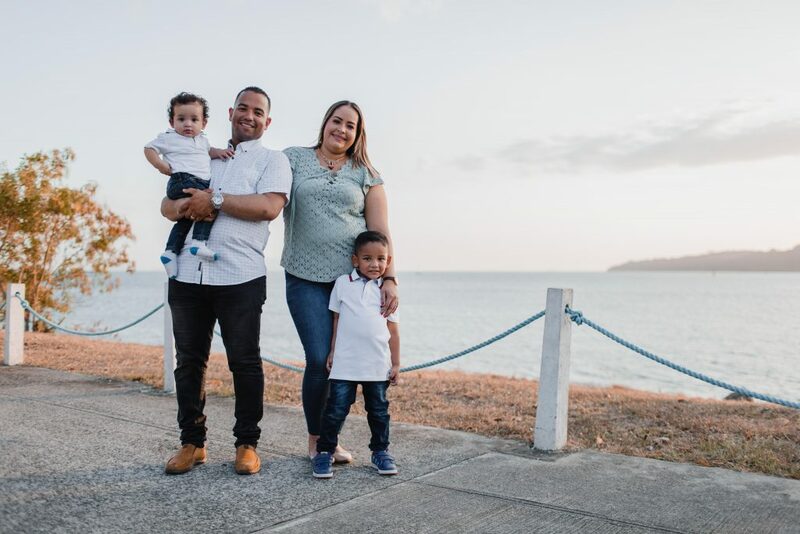 As we move away from cash and migrate more towards electronic payment mechanisms, it’s possible that technology has even impacted what children understand about money—at least at a young age. 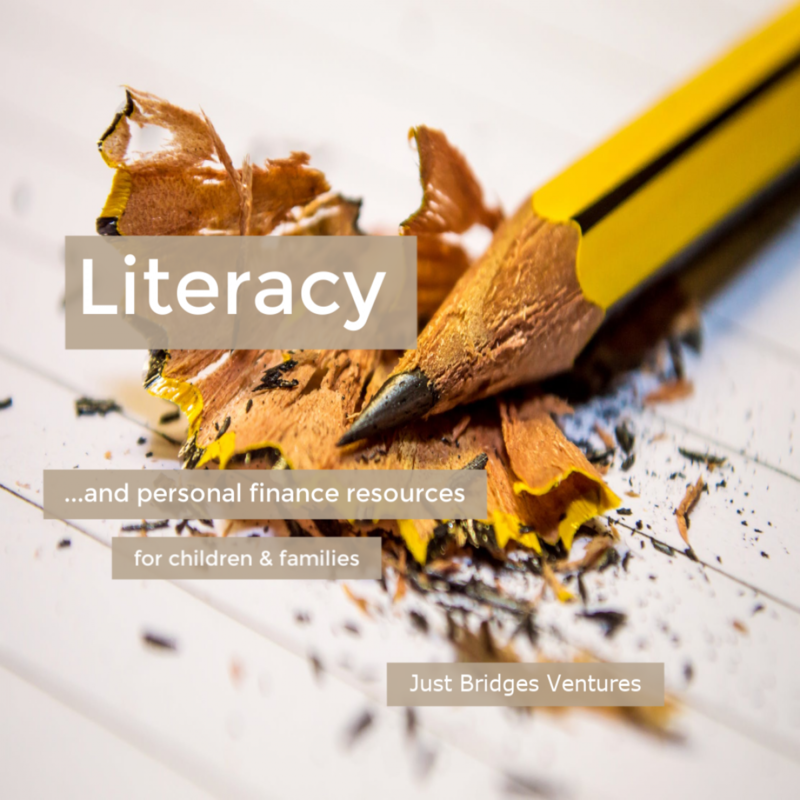 As we try to instill a solid personal finance foundation into our preschoolers and kindergartners, we can incorporate (1) key terms and vocabulary, (2) central themes, (3) mathematical skills, and (4) activities and crafts in addition to (5) creating “teachable money moments” within our everyday routines. 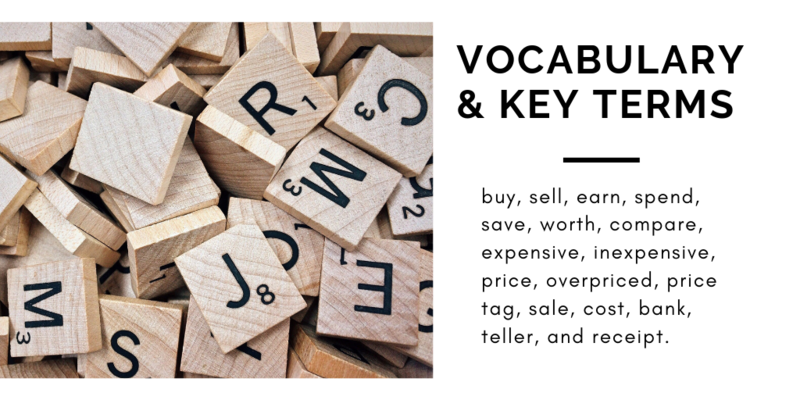 Introduce relevant personal finance vocabulary and key terms. Although it’s not an exhaustive list, preschoolers and kindergartners should have opportunities to learn and understand the following key terms: buy, sell, earn, spend, save, worth, compare, expensive, inexpensive, price, overpriced, price tag, sale, cost, bank, teller, and receipt. Regularly reinforce important concepts and key themes. Early learners should become familiar with the following major concepts and themes. 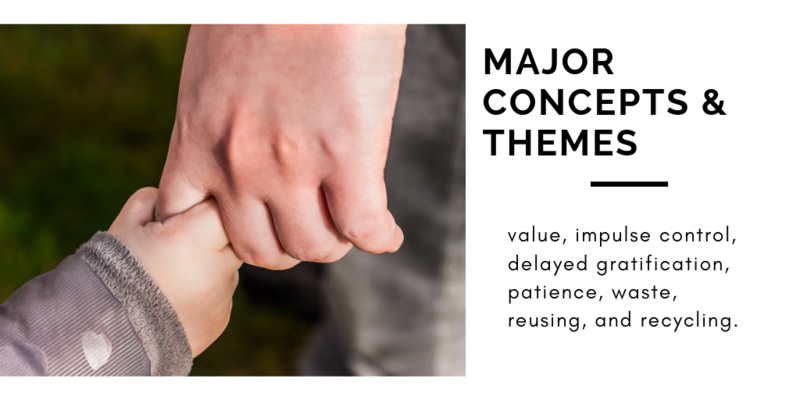 These themes will set the foundation for their future understanding of basic financial literacy principles: value, impulse control, delayed gratification, patience, waste, reusing, and recycling. Create and decorate earn, save, spend, and donate jars. You can also create an “invest” jar if you’re comfortable sharing your knowledge with your preschooler. Dave Ramsey recommends using clear jars instead of traditional piggy banks so that children can actually see the money grow. He also recommends that we use cash whenever possible to reinforce these themes (instead of or in addition to teaching these skills via electronic functions and apps). You can also invest in any of the following resources. Please note that if you use these links to purchase any of the following books, I may earn a small commission for the sale, at no extra cost to you. Count and sort. Trace coins, color them, and name them. Reinforce concepts such as counting, recognizing patterns, distinguishing between and among different shapes, etc. We can use these opportunities to teach them the value of pennies, nickels, quarters, and dimes. For a list of fun exercises and resources for counting and sorting, check out these great resources. Money Math lessons and activities created by Education.com. 47 Best Money-Themed Activities for Preschool and Kindergartners. And Personal Finance Lessons for young children by Pre-kinders. Create an imaginary restaurant complete with menus, “specials of the day,” and lunch specials. Work together to create a pricing structure for appetizers, entrees, drinks, salads, and desserts. You can even use fake money to pay for your final tab. Find and clip coupons together for your favorite household items. Although this may seem a little outdated since coupon apps have often replaced traditional ads, the exercise itself will give your little one a small taste of comparison shopping (which should be reinforced in elementary school, middle school, and beyond!). Play “store” and shop for regular household items you already have such as toilet paper, shampoo, deodorant, dishwashing liquid, etc. Mathematical skills are introduced in the primary grade levels, and these concepts are reinforced throughout their educational experiences. 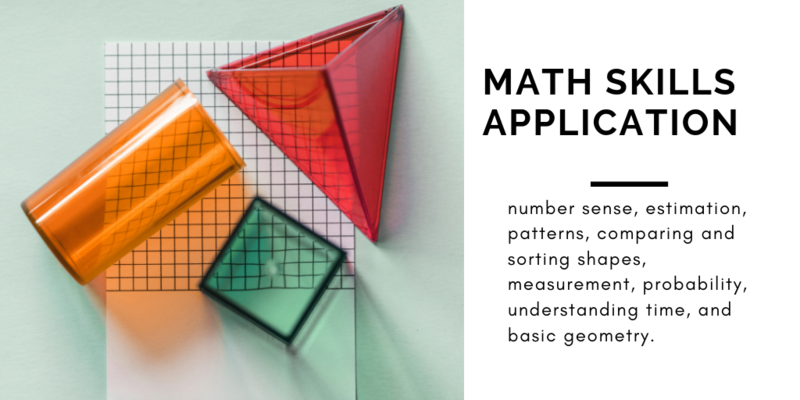 Early learners begin to understand the following concepts: number sense, estimation, patterns, comparing and sorting shapes, measurement, probability, understanding time, and basic geometry. For examples and practice problems of these skills, please visit pre-K Math Skills Benchmarks. Personal finance experts recommend that children make at least one decision about purchasing an item for your home. This could be as simple as letting them choose which box of cereal to buy one week or choosing their favorite fruit. Talk to your children about the kind of work that you do. Talk candidly about what you do at the bank, ATM, grocery store, and other types of stores. When you carry cash—if you have the extra time—let them use cash to purchase at least one item from you cart. This exchange of money and goods will help reinforce their understanding of what money is and what it is traditionally used for. How old were you when you first started to learn about and understand money? 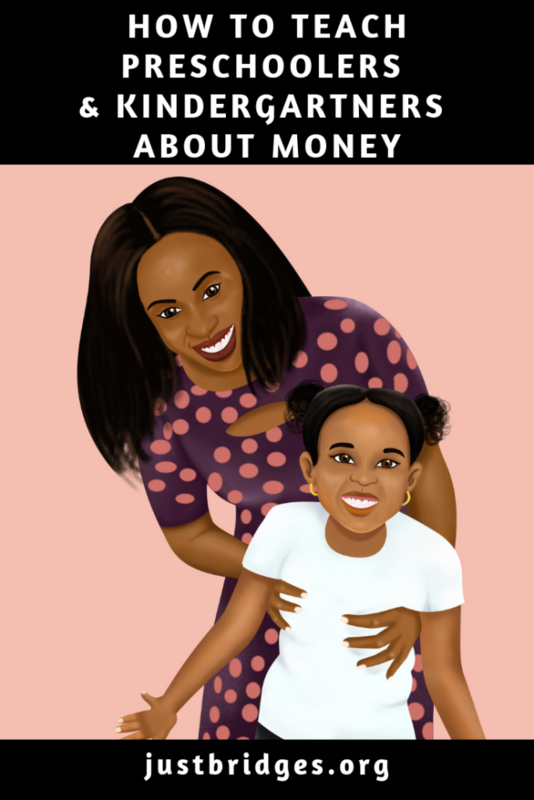 Through book fairs, school lunches, trips to the grocery store, paying for gas at the gas station, paying the parking meter, or buying presents for birthdays or holidays, young children can begin to understand and appreciate money. We want to instill good money management principles—ones that aren’t rooted in greed, waste, or entitlement. Starting with the basic principles of patience and delayed gratification with our two and three-year-olds could be the most critical first step. Parents and families, how do you teach your preschoolers and kindergartners about money? How early is too early to learn about money? Next Next post: Are Timeshares Worth the Investment?